A Japanese convenience store was met with swift opposition and customer complaints when it tried to introduce a pre-packaged lunchbox containing foie gras on its shelves. The 10,000-store chain, called FamilyMart, quickly dropped the lunchbox after over 22 customers filed complaints since January 10 -- a show of striking animal awareness for the country. "We understand foie gras is a common food stuff in Japan," a FamilyMart spokesman told AFP. He said that the lunch was cancelled after "carefully considering opinions from customers, different views abroad on foie gras and the production process of foie gras itself." He added: "We don't intend to make anyone feel uncomfortable." 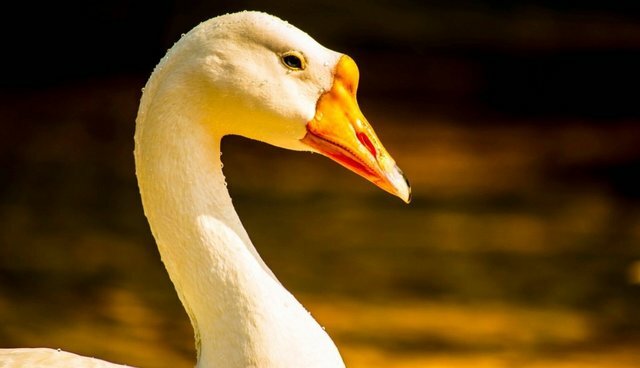 Foie gras production has been protested for years -- production of the delicacy involves force-feeding ducks and geese and keeping them in cramped cages, causing serious health and welfare problems. As AFP points out, animal rights activism remains on the fringe in Japan, though the 1973 Welfare and Management of Animals Act says that "no person shall kill, injure, or inflict cruelty to animals without due course." But activists are slowly gaining ground -- several groups have spoken out against the annual dolphin slaughter in Taiji, attempting to spread awareness for the issue, which is not often covered in Japanese media.